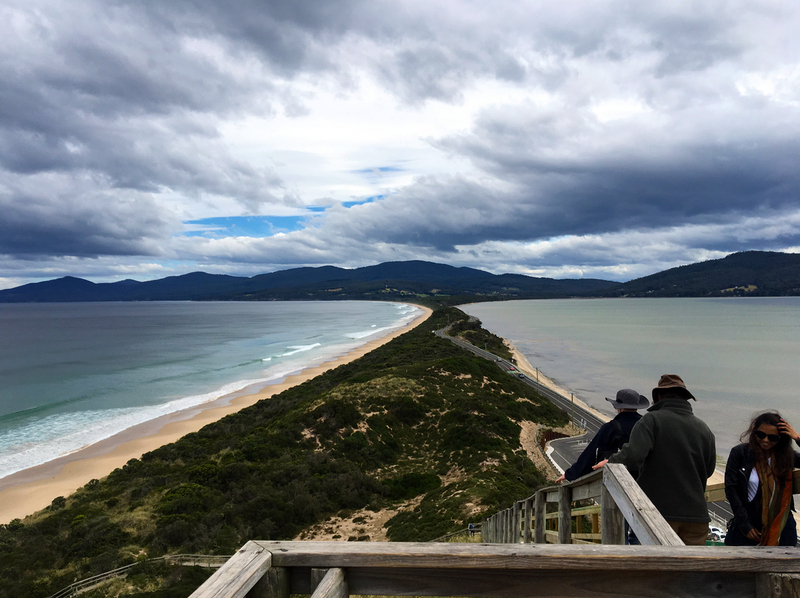 I’m very happy to share the news that from next week, I’ll be writer in residence in Nuenonne country, at Lunnawannalonna (Bruny Island). I’m spending three weeks at Adventure Bay, where I’ll be working on an essay about hiking and the impacts of tourism. Having visited the island briefly this summer I am very keen to return and spend some more time there in the off season, to get to know the place and some of its stories and people. I’ll be there from the 14th June until the 6th July. 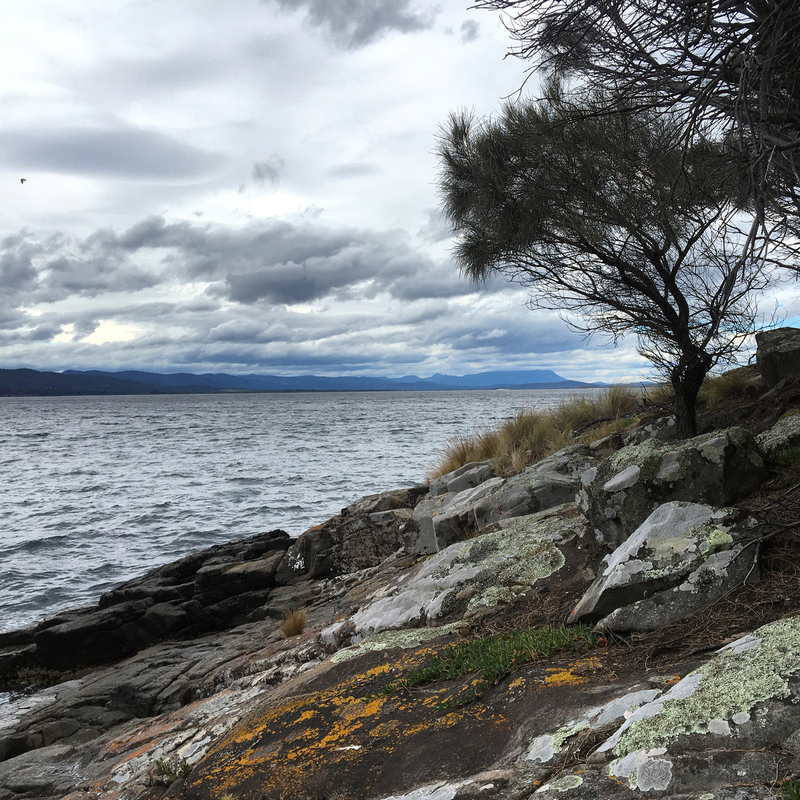 A huge thank you to the Bruny Island Foundation for the Arts for this wonderful opportunity. And on the 30th June, I’ll be teaching a writing workshop on the island for interested residents, so keep an eye out for more info if you’re a local! If you missed out on all the great discussions at the Feminist Writers Festival, you can catch up via youtube. They have shared some great pics from the event here, too. This was written by jenjen. Posted on Friday, June 8, 2018, at 10:56 am. Filed under writing. Bookmark the permalink. Follow comments here with the RSS feed. Both comments and trackbacks are currently closed. What a terrific combination of writer and residency. Looking forward to reading that essay!